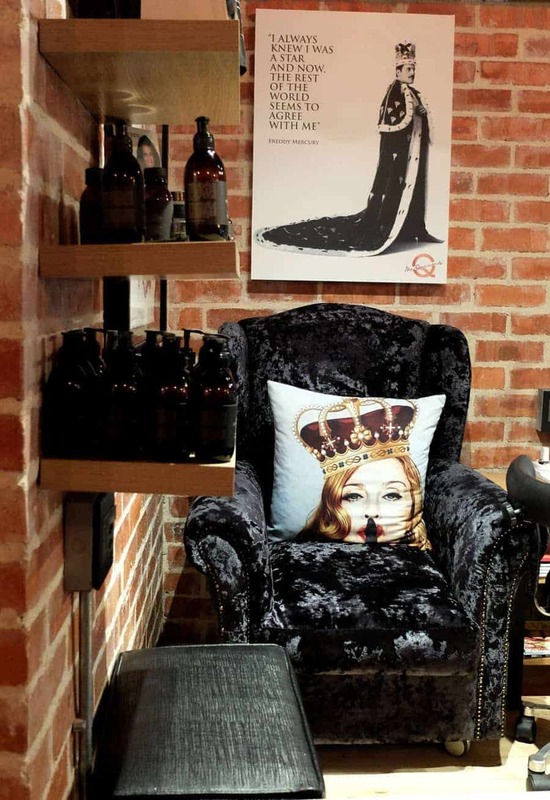 McQueens Pride & Groom・Boutique Spa and BloStyle Bar! When a former beauty editor recommends a spot for threading and manicures you know that you’ve come to the right place. 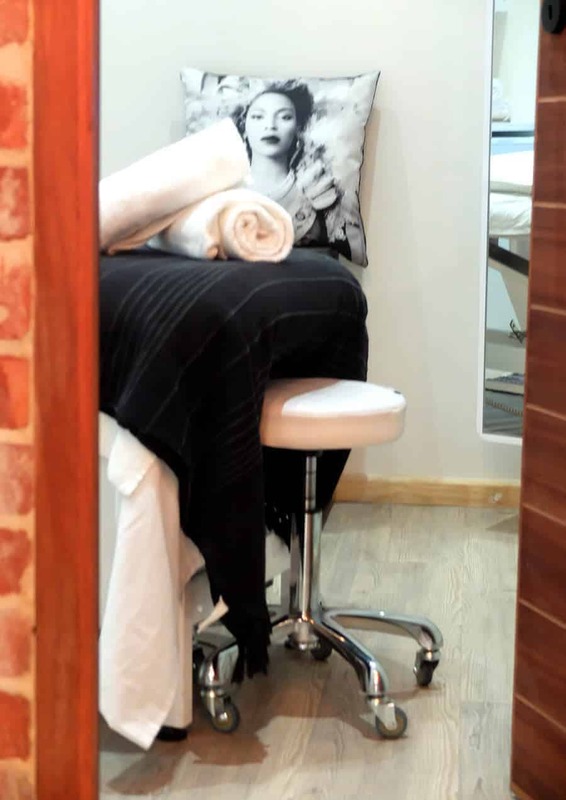 Stepping into McQueens you’re immediately transported to another place, you can leave the stress of your day at the door, and just look forward to being pampered. Everything about this chic little spot reminds you that you’re royalty and you deserve a little pampering – from the décor to the friendly welcome, you’re immediately put at ease. I’m 8 months in to the adventure of having two little boys and while it’s amazing time – there is very little ‘me-time’ so an afternoon of spoiling was exactly what the doctor ordered. When I went online to have a look at the spa, the fact that GoBeauty had over 20 five start reviews got me excited – it’s the best knowing that you can look forward to an experience because their service is consistently excellent. A couple of seconds later and I had logged in to GoBeauty and made my appointment. GoBeauty is a fast growing online appointment booking platform that’s turning heads in the beauty world. Whether you use the website or their app, the process for reviewing and booking appointments with spas and salons is seamless. 1. It’s quick – booking an appointment only takes a couple of seconds. 2. You can compare different options from the different spas that are listed. 3. User reviews give you a good idea of the experience that you can expect, before you even arrive. 4. They have a newsletter that gets sent out regularly where you can find out about the best specials that spas in your area are offering. 5. There’s no complicated registration – you can log in with Facebook! It’s easy to be inspired by GoBeauty’s founder. Tatjana is full of passion when she speaks of her creation and she has worked tirelessly to create a product that adds so much value. 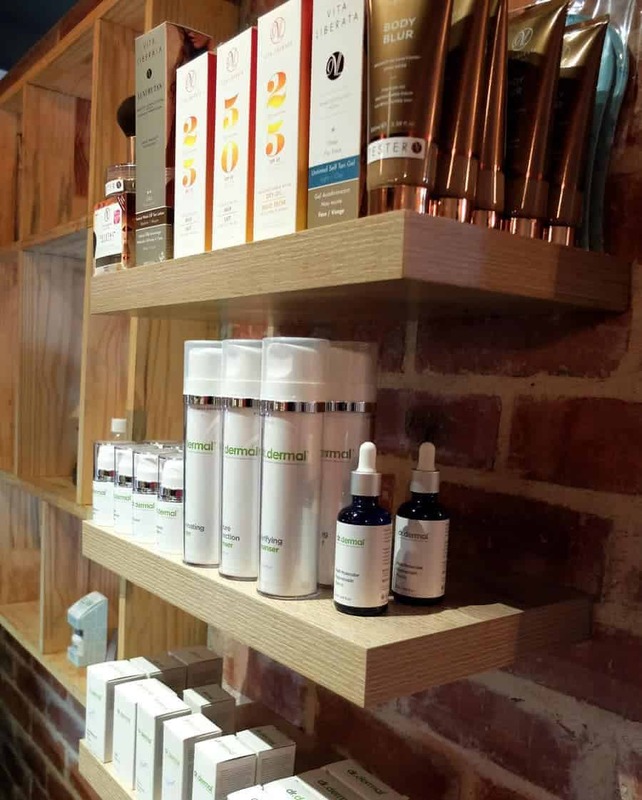 For us leading busy lives, GoBeauty really is the best way to take you salon experience to the next level. It’s also a great option for clueless partners looking to treat their wives or girlfriends and not really knowing where to start! McQueens is owned by Susu. Her sister started Eco Diva and her father is the man behind Yungskin so she comes from a rich background of skincare and pampering. It’s therefore no surprise that she has created a perfect oasis in the middle of Sea Point’s busyness. I love that the place feels like a family – all the therapists were very chatty and the many regular clients were warmly greeted by name. 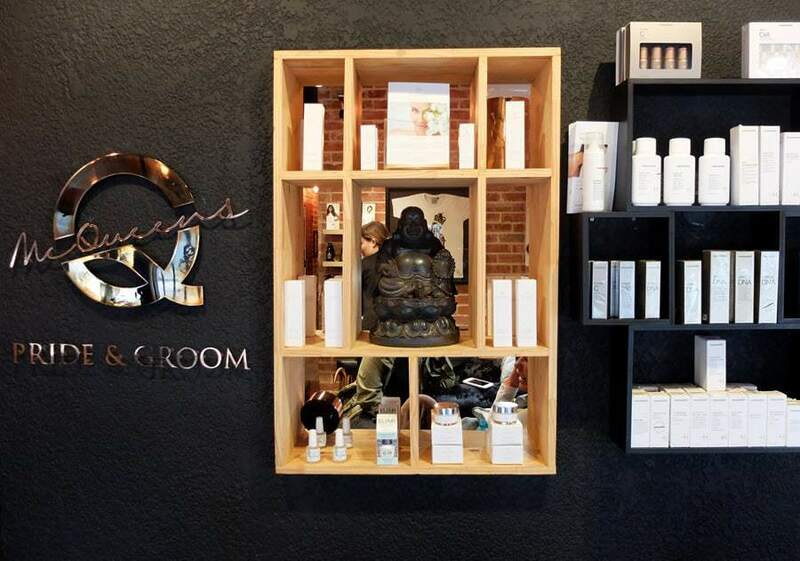 McQueens offers both spa treatments at the spa and hair pampering at their Blostyle bar. Oh my goodness! 8 Months of carrying a baby around (and often his 2-year-old brother at the same time) has wreaked havoc with my back. Joy, my masseuse, knew exactly what to do. 45 Minutes of back and neck massage therapy and I was already feeling much better. My eye lashes and eyebrows are VERY blonde, so I tint as often as possible (which at the moment isn’t very often). And one of the things that puts me off is that it always hurts – I mean peroxide in your eye is bound to sting – but my therapist managed to get it just right and my eyelashes are now perfectly tinted without a tear shed! This is the first time that it’s ever happened! And another first. 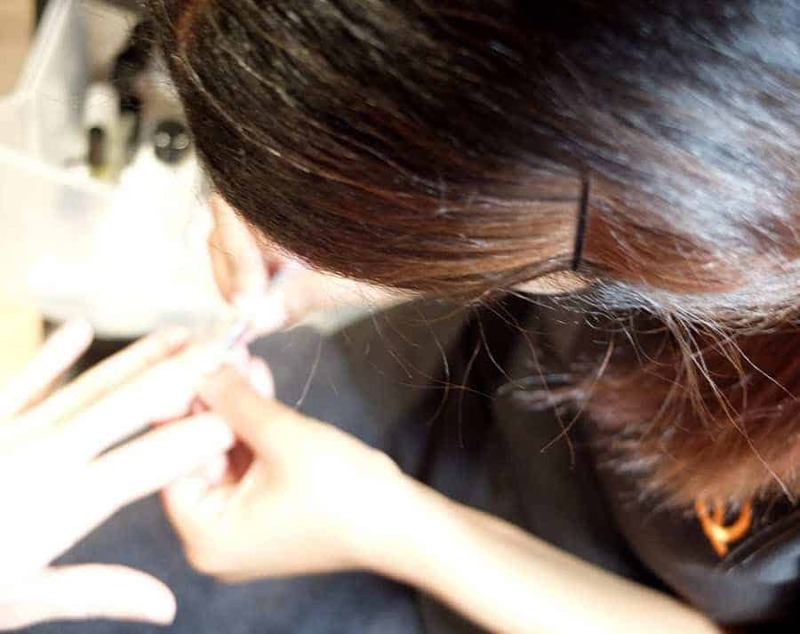 This was the first time that I’ve done threading – I usually wax – and I was prepared for much pain. But pain-wise it’s pretty much the same as waxing and I’m very happy with my brow shape now. McQueens are the only stockists of Nailberry in South Africa; it’s a vegan, formaldehyde free polish from the UK. And as I sit typing, I’m just having a look at my nails – a week later and the manicure is still perfect. I recommended that a friend pop in there and her verdict was that it was the best manicure that she had ever had. I’m happy to second that! Thanks for spoiling me Susu, Debbie and the team! This is not a sponsored post. 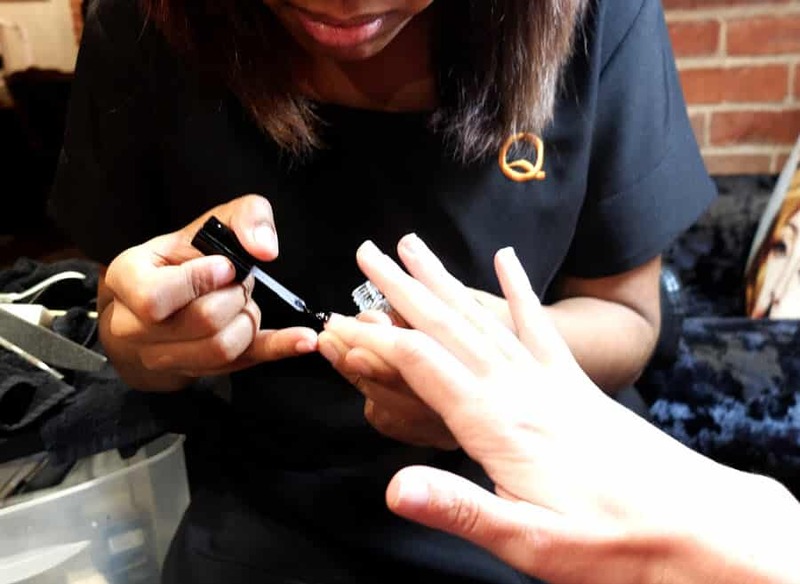 I was invited to McQueens to experience the salon for myself and did not pay for the treatments that I received.